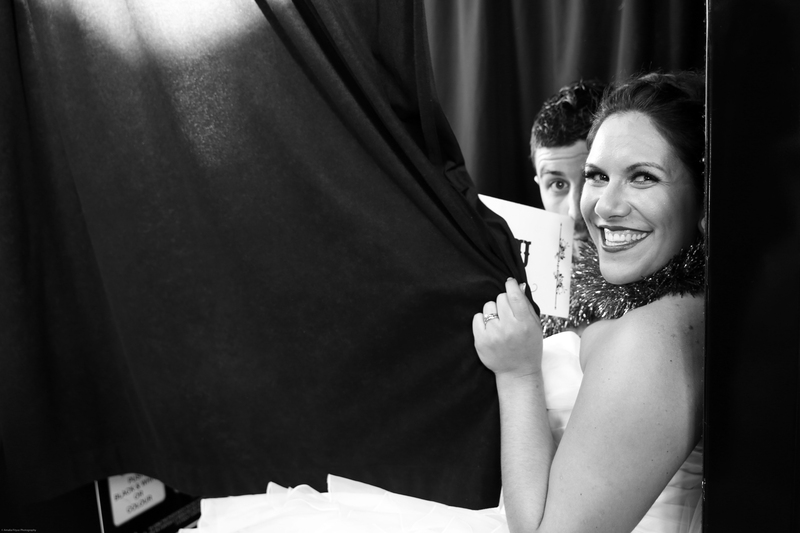 Little Black Photo Booth was established in 2009, the original photo booth company in New Zealand. We have completed thousands of successful events. We are the largest photo booth company, in both volume and range of booths as well as booking numbers; because of this we have gained a reputation as Auckland’s favourite Photo Booth Hire Auckland company. Because we have an extensive range of photo booths we can meet the needs of events large – 4 photo booths for over 1000 people for 5 hours, or small – 1 booth for 2 hours for 40 people. From traditional photo booths through to the very latest in touchscreen photo booths. If you’ve seen it somewhere we can do it! Our team comprises a full-time graphic designer, a technical expert and a full-time customer service member. This means you can rest easy knowing your special event is in expert hands. Contact us and tell us what you want to achieve with your special event, we’d love to hear from you! Make your wedding even more memorable by adding a Little Black Photo Booth and our hand-made, hand-bound photo album for safekeeping of your guests photos and personalised messages! As Auckland’s largest photo booth company, we are the go-to for school balls. Whether your school ball is a small group of 100 students, or over 1000, we can hook you up! We can meet your budget and needs! 1 booth for 2 hours? Sorted. 4+ booths for 5+ hours? Easy. Not in Auckland? No problem, we travel! Make your end of year celebration more fun and memorable with Little Black Photo Booth! We come with heaps of funny Christmas props so your guests can dress up, drink and laugh the night away. It’s a great way to ensure no one forgets the Christmas party after they wake up the next day! There’s a reason we’ve been around for this long and loved by so many! Let us help you celebrate at your next function! 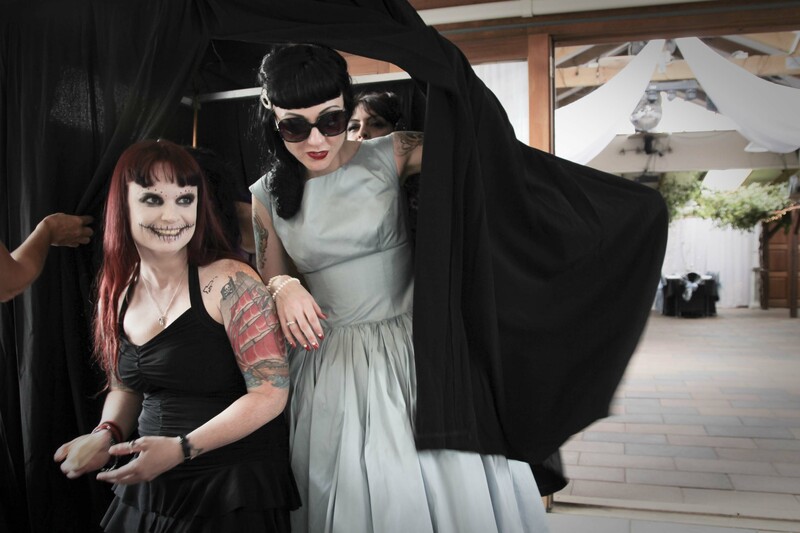 The most stylish photo booths operating in New Zealand. Professionally designed by award winning photographers and manufactured right here in Auckland, our booths combine the latest technology in photography, lighting and printing to deliver the best results – Our booths look great and you will look even better in your photos! Our sleek and stylish little booths look the part everywhere from the largest ballroom to the smallest deck for your at-home celebrations. Our booths have been to over 3500 functions since 2009 so you know when you book a Little Black Photo Booth you are in good hands. All our Little Black Photo Booths are electrically certified for your safety and furthermore meet every venue’s standards. We also won the People’s Choice Awards from the Corporate Events Guide and have received some wonderful feedback from our customers.